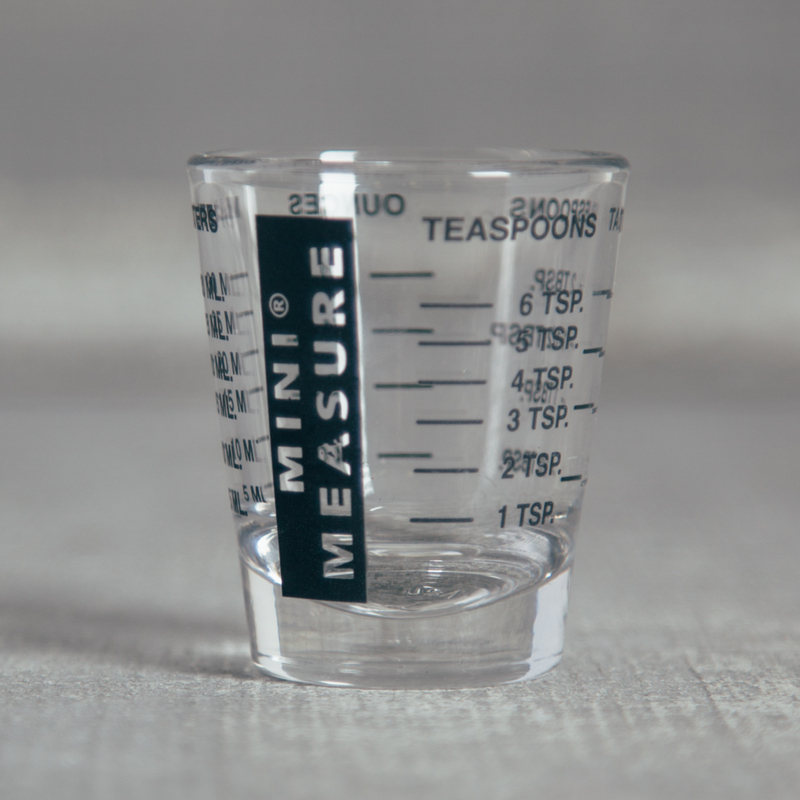 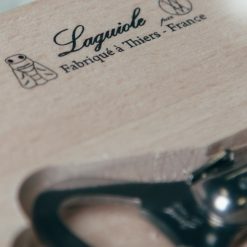 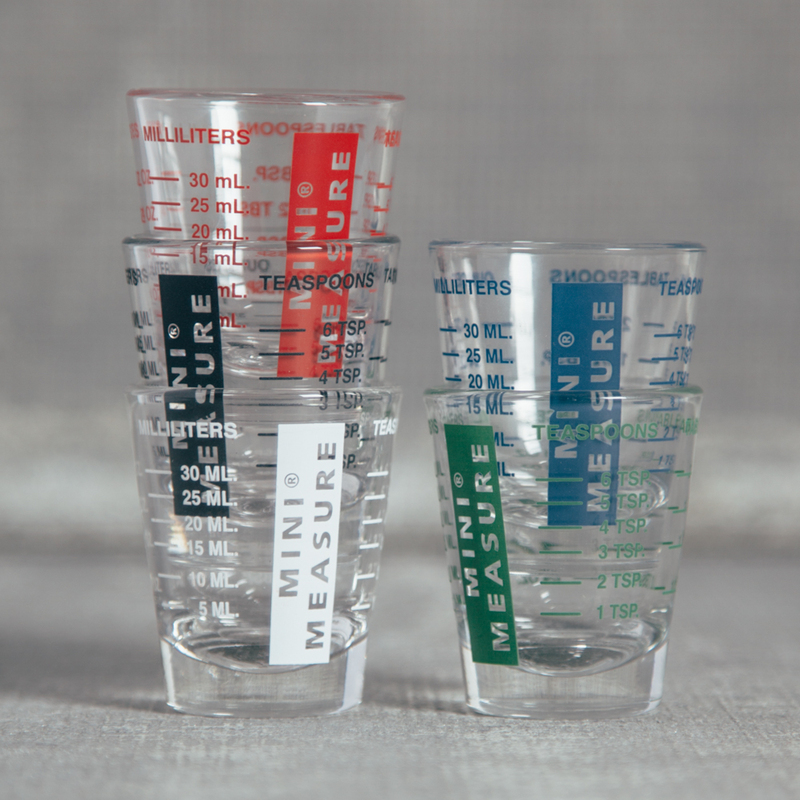 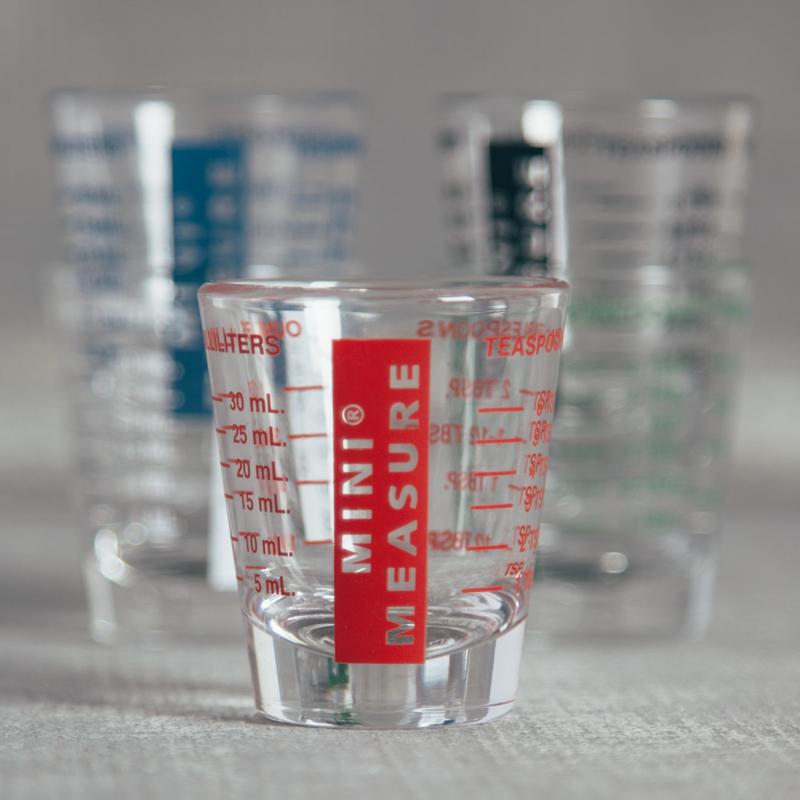 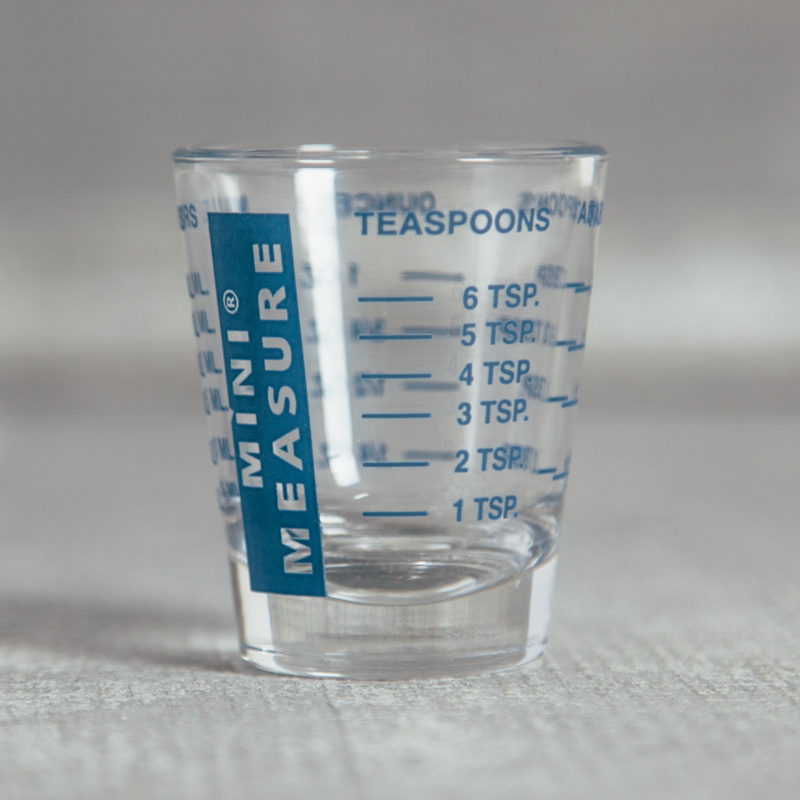 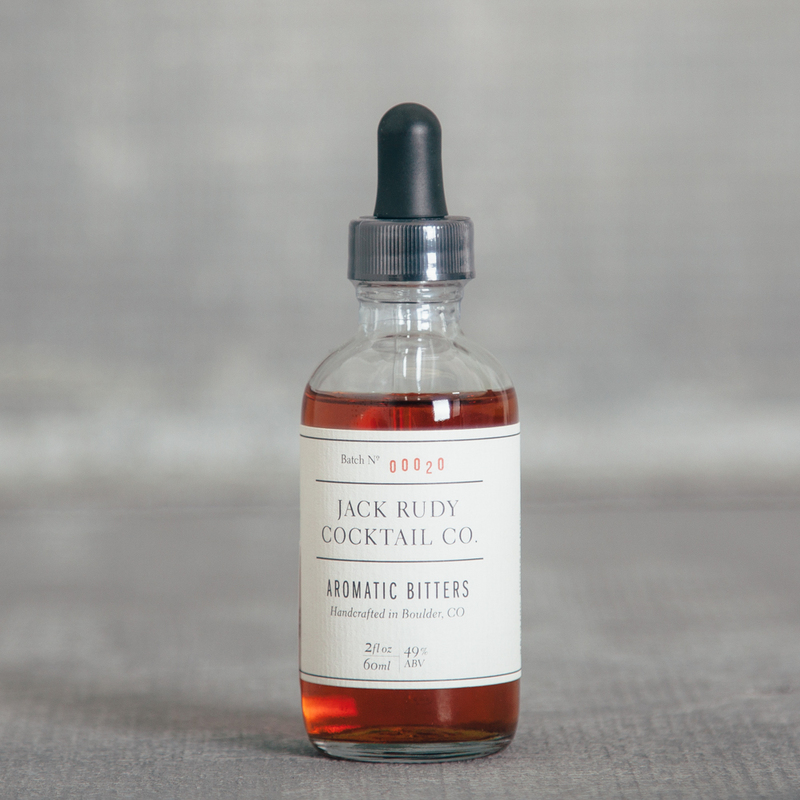 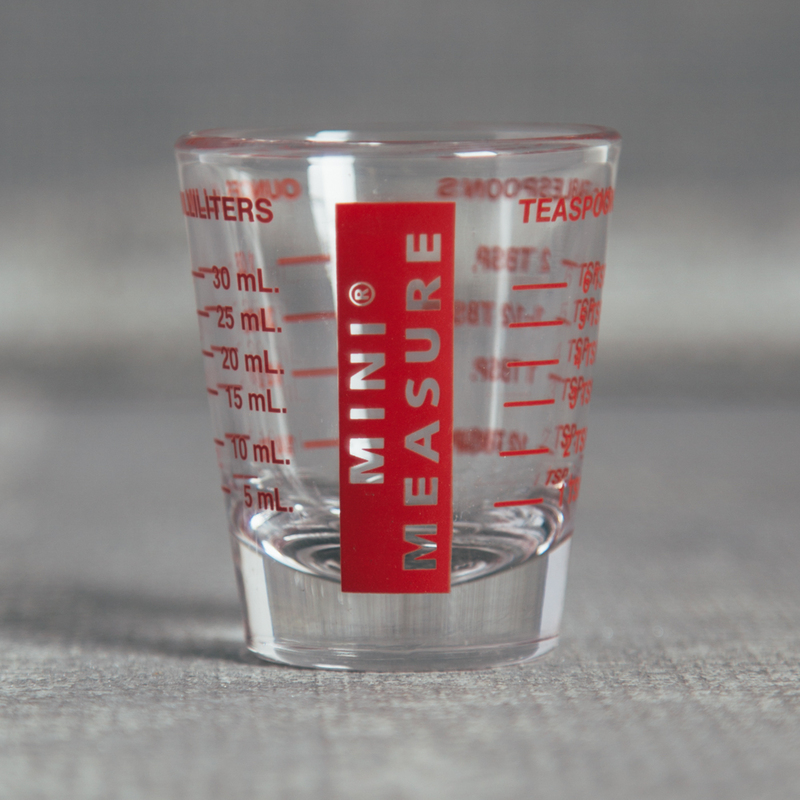 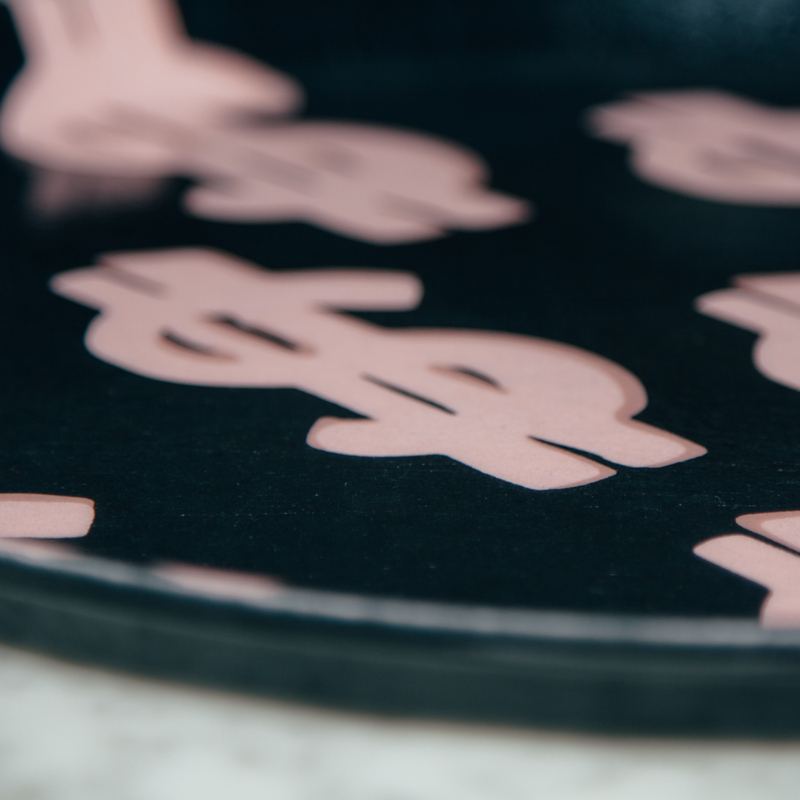 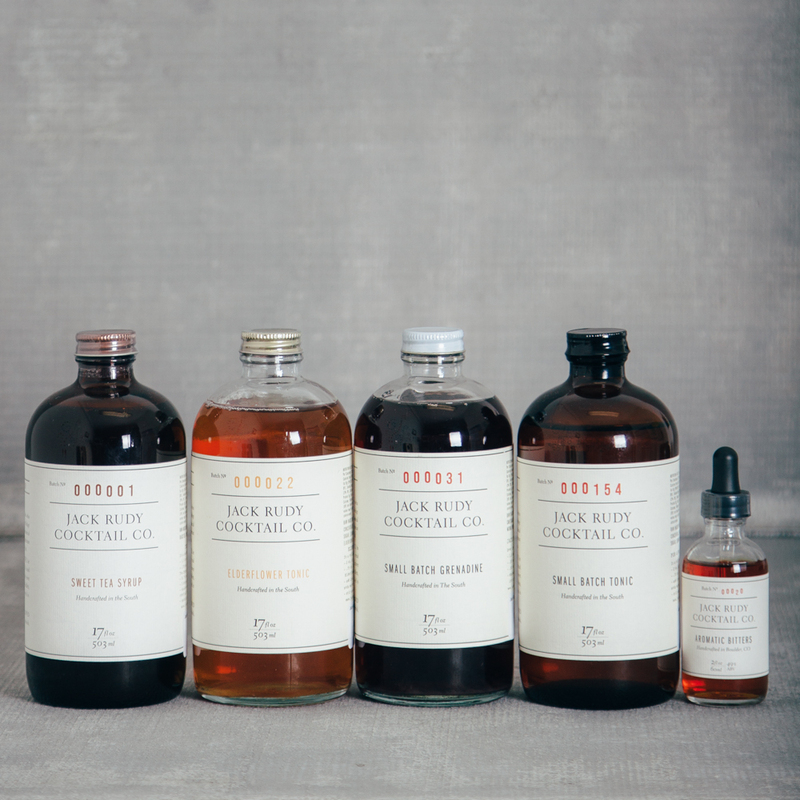 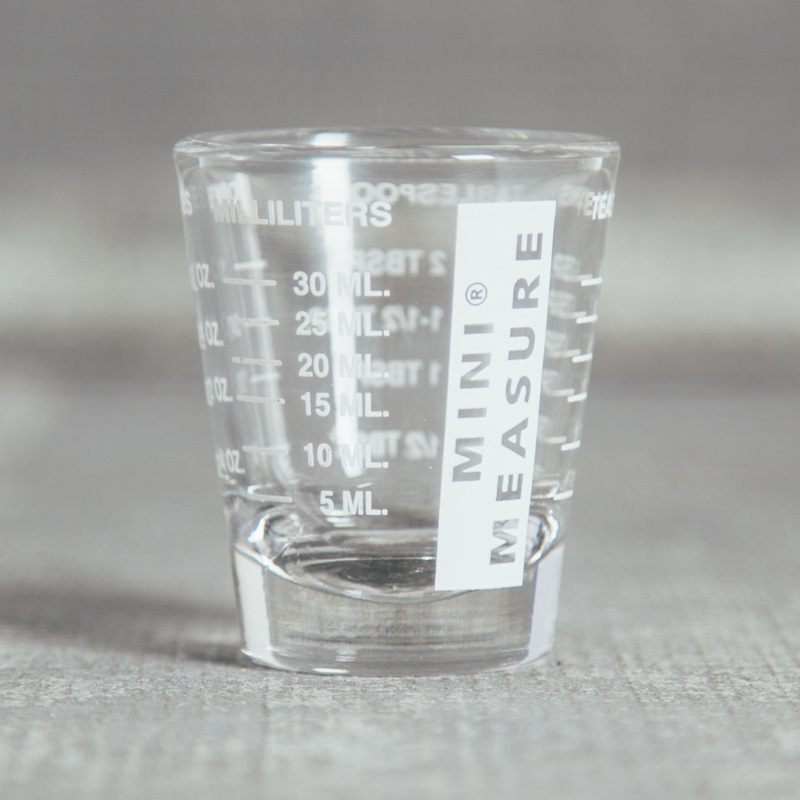 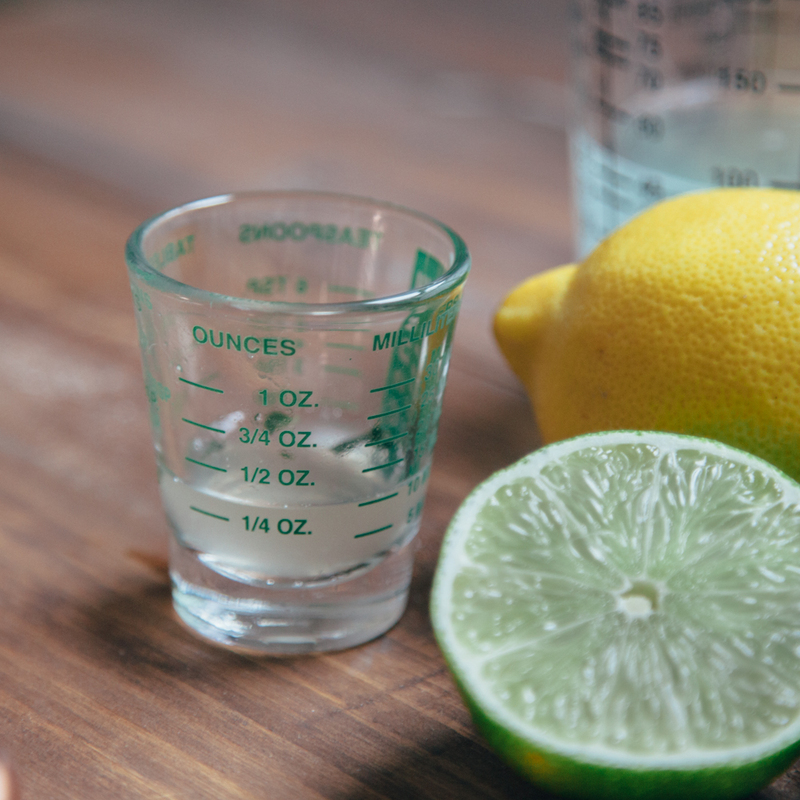 Our Mini Measure glass features permanent measurements for four different categories, including teaspoons, tablespoons, ounces, and milliliters. 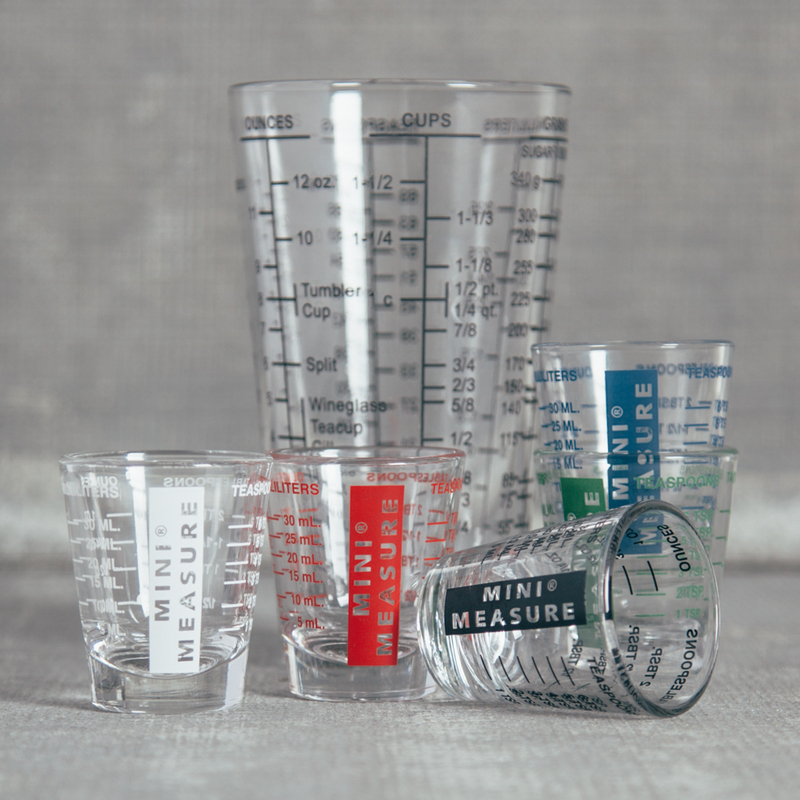 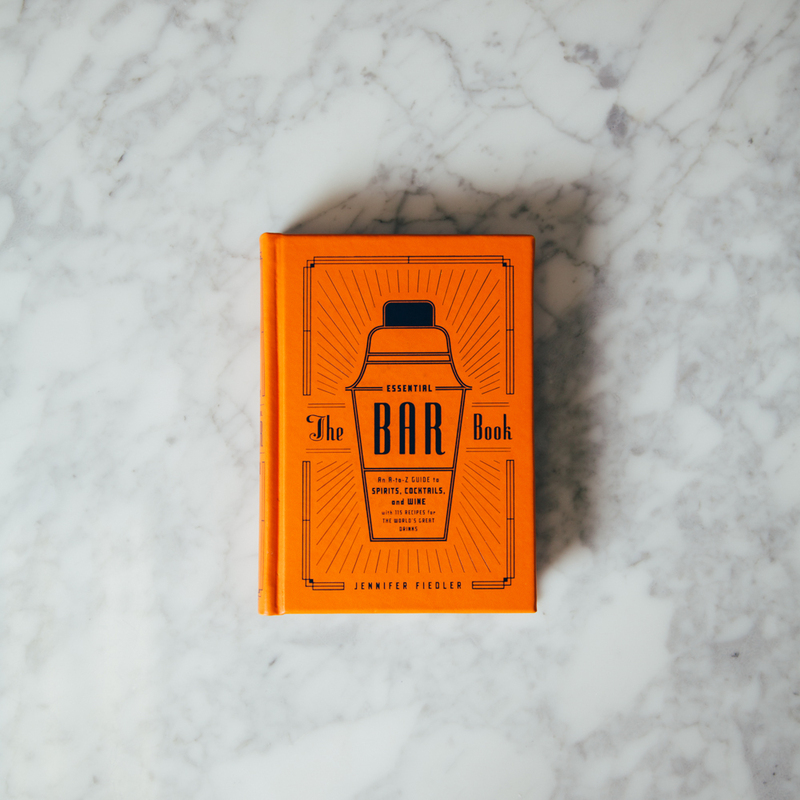 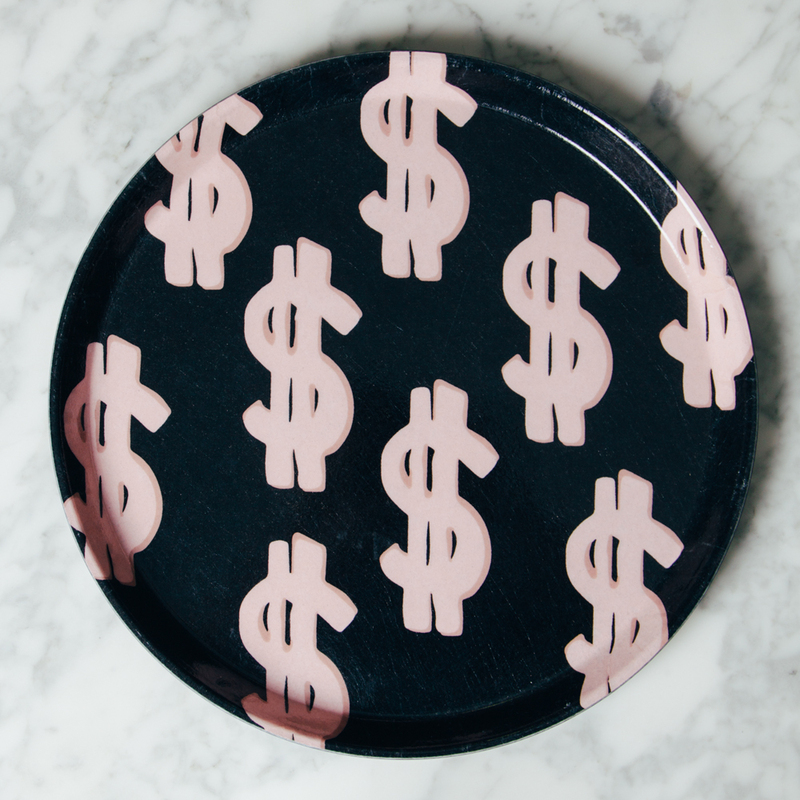 Plus, this dishwasher-safe, made in America glass has you covered for all those odd measurements that so many recipes call for. 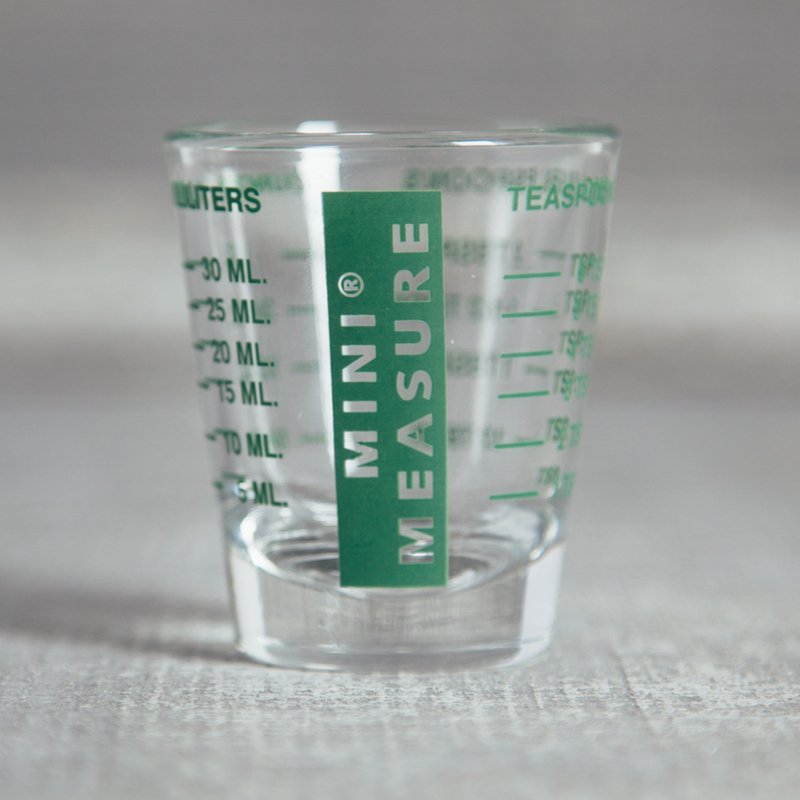 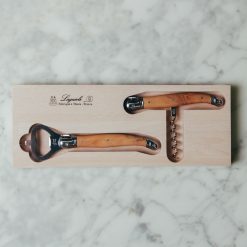 Great for the home, lawn, garden, kitchen, bar, or anywhere!